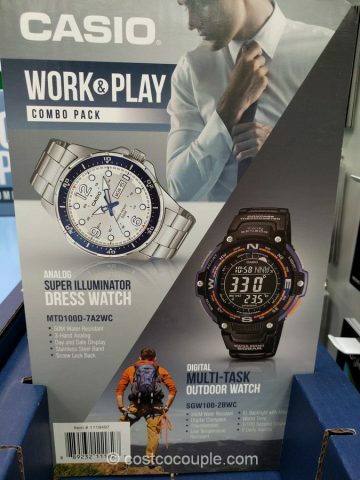 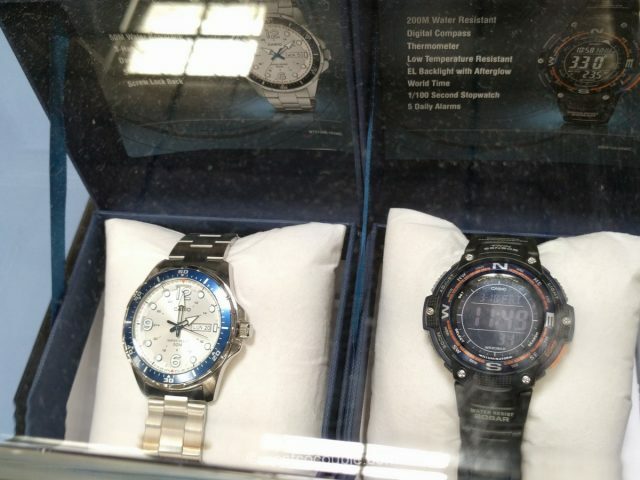 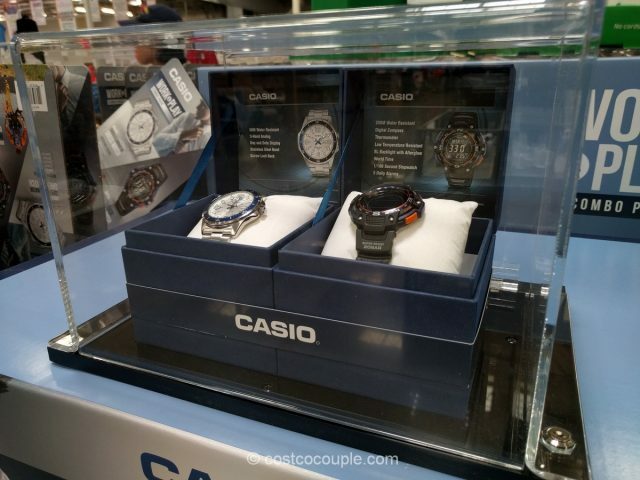 Get 2 watches, one dedicated for work and the other for play with the Casio Work and Play Watch Set. 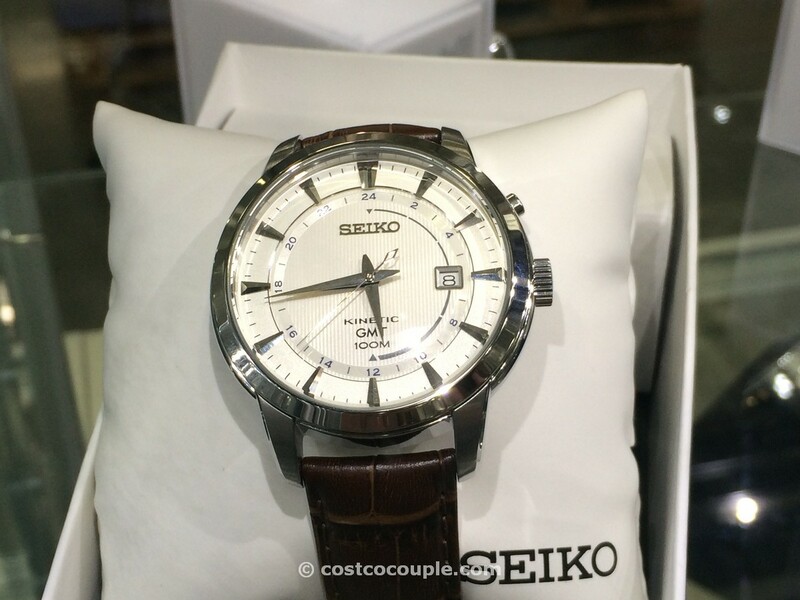 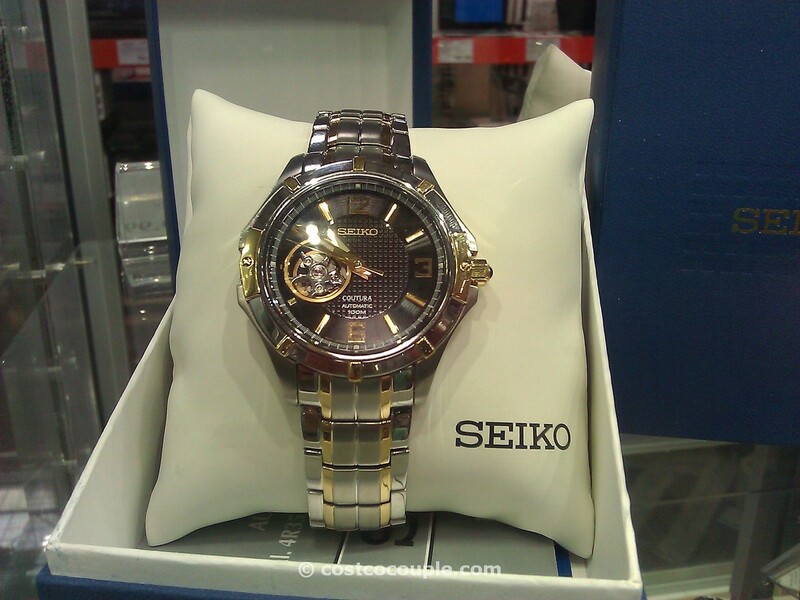 The dress watch features a stainless steel band with a day and date display. 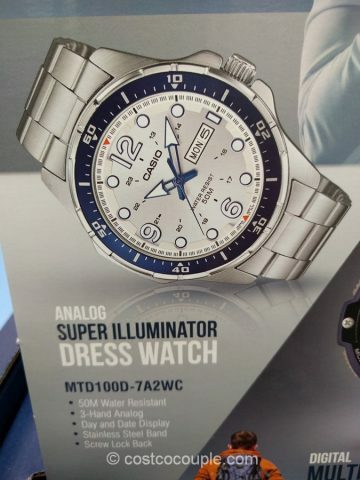 It is water resistant up to 50 m.
The other watch is digital and comes with many features including a digital compass, thermometer, low temperature resistant, backlight with afterglow, world time, stopwatch and 5 daily alarms. 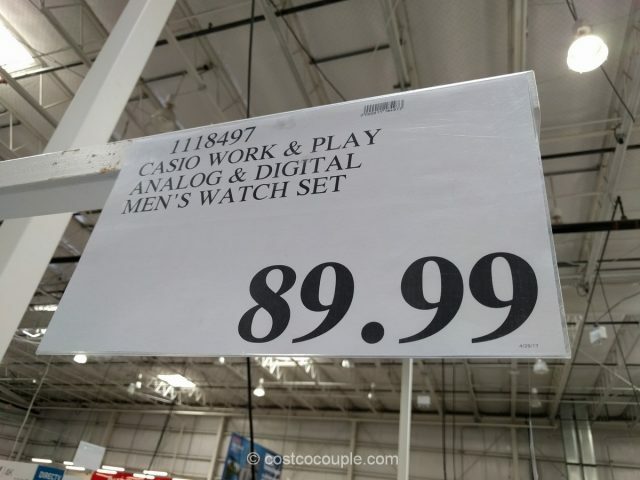 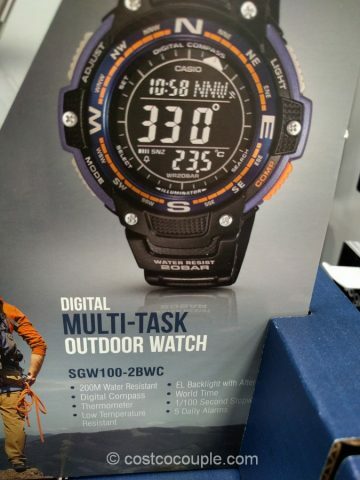 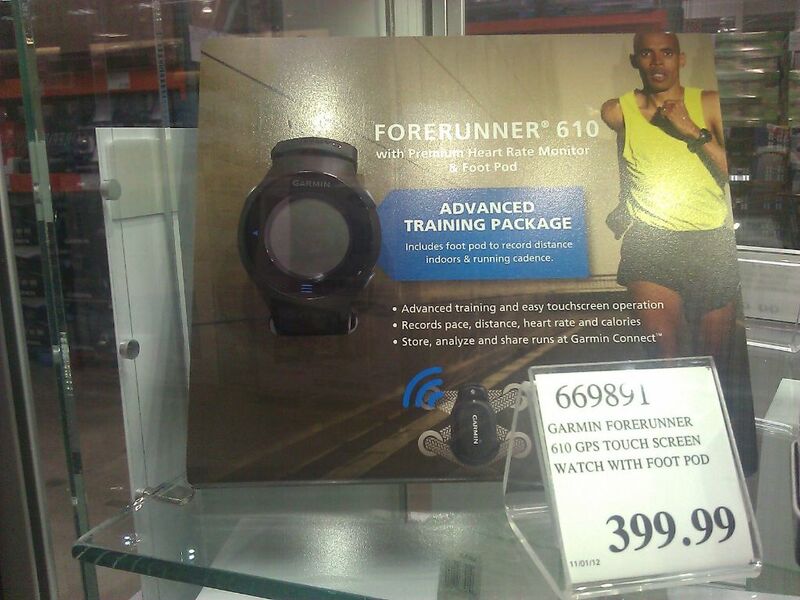 It is water resistant up to 200 m.
The Casio Work and Play Watch Set is priced at $89.99.